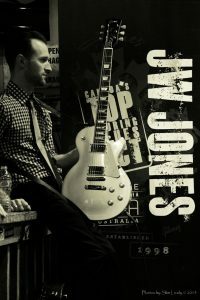 Award-winning JW-Jones is one of the hottest blues acts in Canada. A stellar guitarist and songwriter with nine CDs under his belt, including High Temperature, named the best self-produced CD by The Blues Foundation at this year’s International Blues Challenge. 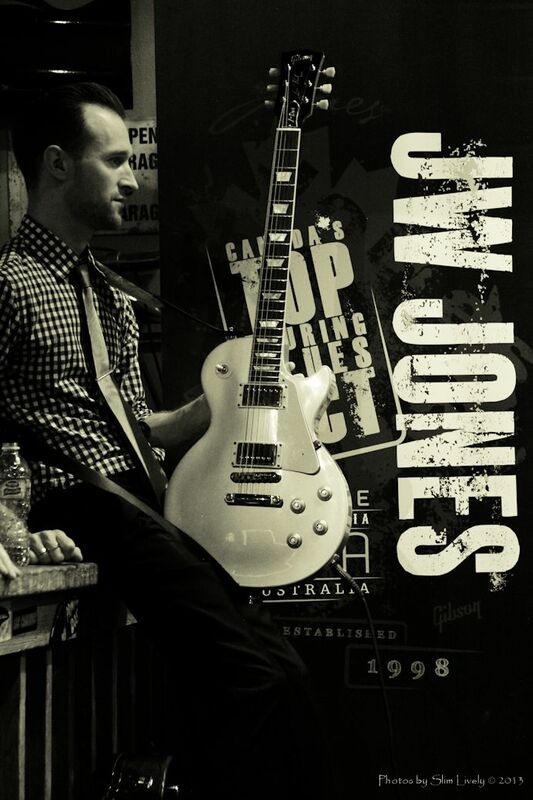 Jones has been a perennial nominee for Canada’s Juno Awards and has reached Billboard’s top ten for blues artists multiple times. Known for his energy shows, he has opened for such renowned acts as Buddy Guy, George Thorogood, and Canned Heat as well as headlining venues and festivals across North America. It has been a number of years since JW-Jones last brought his band to Portland and he is an act to catch whenever the opportunity arises. He will be returning to Portland for one night only at Catfish Lou’s on Monday, October 2 for a FREE 7:00 pm show. Catfish Lou’s is located at 2460 NW 24th Avenue. Make plans to be there early because this is a show that should definitely fill the house.